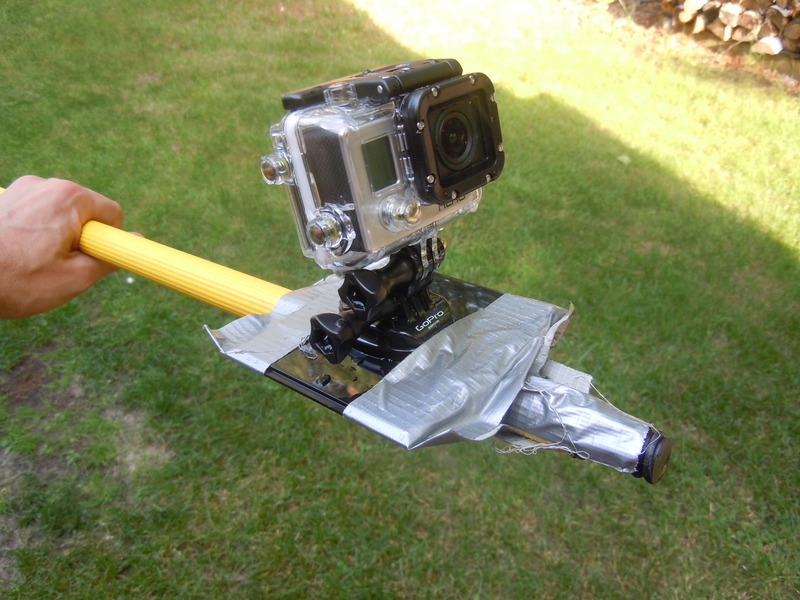 One Response to "Homemade GoPro Underwater Extension"
Good old duct tape, lol. That’s a solid-looking mount. How do you plan on handling the light issue, though?